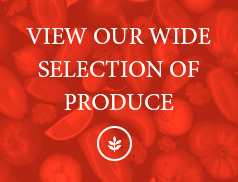 Now that specialty produce has become a hot-seller throughout North America and the rest of the world, you need a knowledgeable, reliable supplier with decades of experience serving a wide variety of clients. For more than 30 years, Coosemans Interproduce has been a valued partner for countless large and small produce businesses. With offices in Cleveland, Dallas, Tampa and Miami, we’ve earned a top reputation as a supplier of uncommon produce. We’ve also sunk roots deep within each of these cities, becoming neighborly fixtures within the local communities. 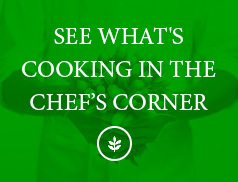 Whether you need locally-grown specialty produce or something on the other side of the world, your Coosemans Interproduce partner is the ultimate resource. View our Cleveland Location here. View our Dallas Location here. View our Miami Location here. View our Tampa Location here. 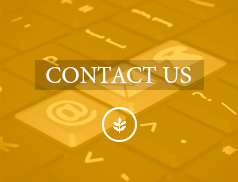 We’d love to be your partner and supplier — contact us today!